Kikunoi Roan is a 2-Michelin star kaiseki restaurant in the heart of the Kyoto shopping district. 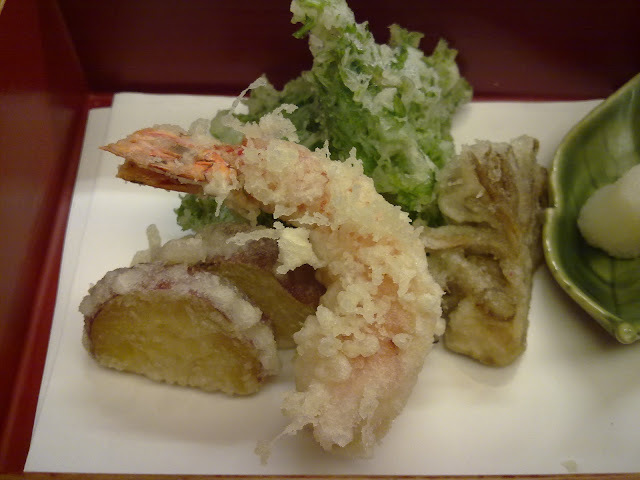 It is easily found just across the bridge from the Shijo subway station. 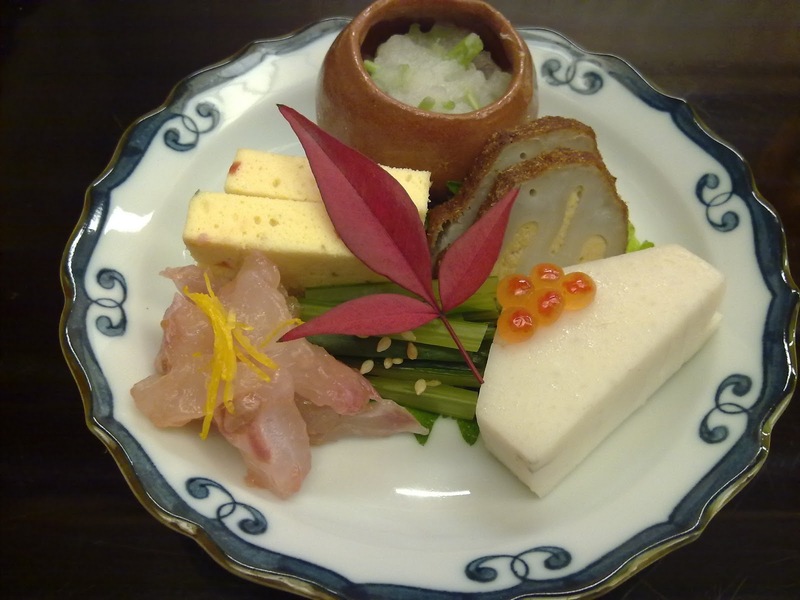 It is the younger and more casual sibling of the 3-star Kikunoi at Gion Maruyama. We were here for lunch, and managed to secure a seat at the counter. Having already eaten too much the previous day, we settled for the smallest Kaiseki menu. Watching the chefs at the counter was an entertaining experience. They were clearly enjoying themselves as well and demonstrated their knife-skills while preparing our meal. Kinunoi's kaiseki menu was centered on fresh and seasonal produce, and our first 2 dishes were greens, fishcake and sashimi (nothing spectacular there). This was followed by an interesting tofu wrapped in tofu skin in a clear broth, which was delicious and refreshing given last night's heavy kobe beef meal. 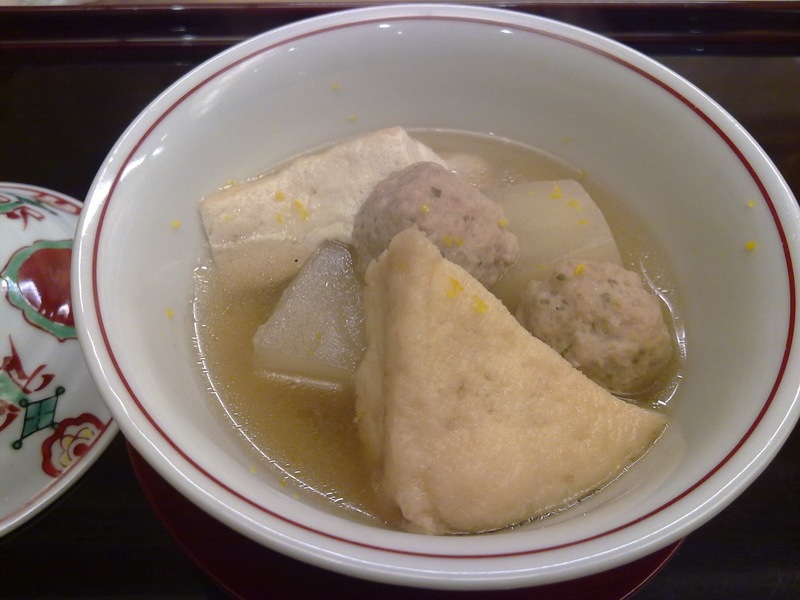 Then more tofu in consomme with turnips and meatballs. 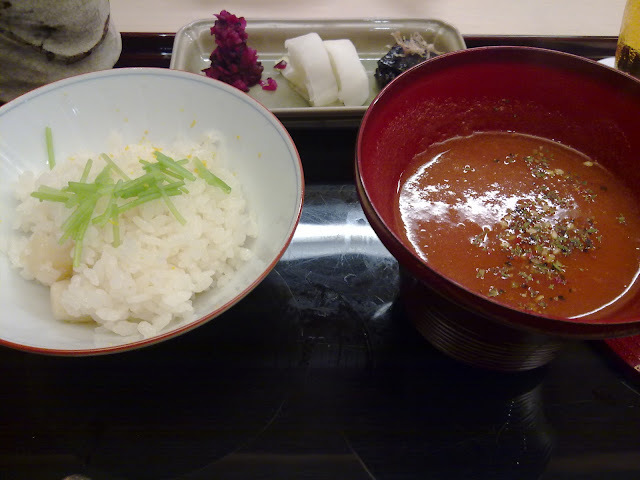 We then had some very nicely battered tempura and ended with a bowl of rice with tomato soup. 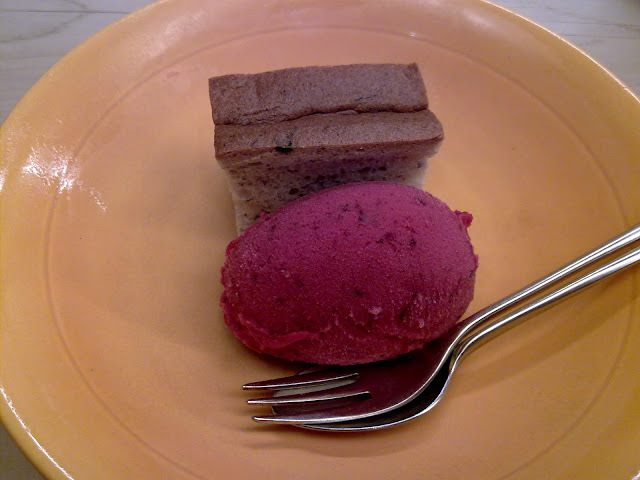 Dessert was an unremarkable raspberry ice-cream and banana cake, but the light meal was just what we needed after a heavy previous day of eating. All in all, despite the simplicity of the food, we enjoyed lunch very much, as the food, though simple, was prepared well and the service was excellent. 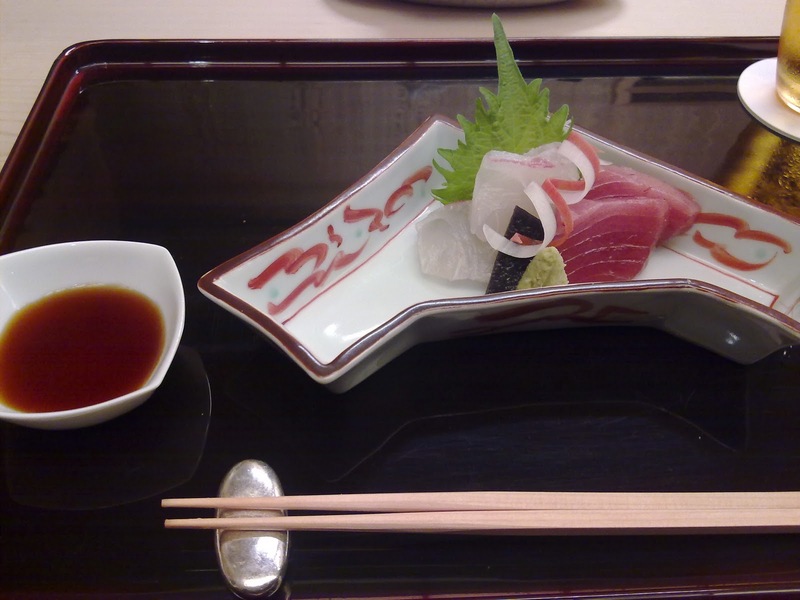 There was enough from this visit for us to want to come back again for a full kaiseki dinner and to try their main restaurant at Gion Maruyama. Food: Simple but well-prepared with the freshest ingredients. Was not a stunning meal though, and quite pricey for what it was.